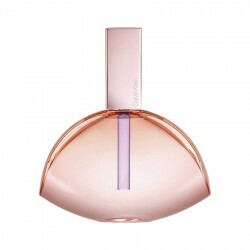 Calvin Klein One is a unisex citrus perfume ideal for use in casual settings. 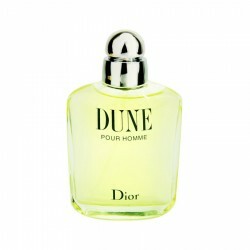 Introduced in 1994, it has become a highly rated choice that perfectly balances masculine and feminine elements. 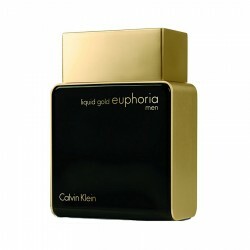 This fragrance combines woody, green and floral accords in a perfect blend to create an unforgettable range of scents. 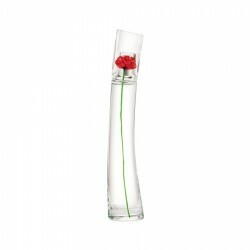 Suitable for day time use, this perfume lasts for 2 to 6 hours after application. 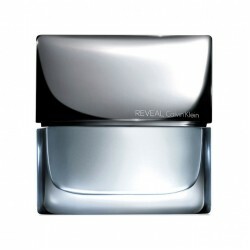 It stands out due to its incredible palate of ingredients and exhibits a moderate sillage. 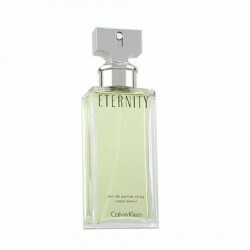 Top notes: Pineapple, green notes, mandarin orange, papaya, bergamot, cardamom and lemonMid..
Calvin Klein Eternity for men perfume This is a refreshing perfume for men, best suited for use duri..
Christian Dior J`adore for women is a playful floral and fruity fragrance suitable for casual occasi..
Issey Miyake Gold Absolue for women perfume is a citrus perfume for women, most suitable for use dur..
Elie Saab Le Parfum Resort Collection for women is a white floral perfume suitable for casual use. 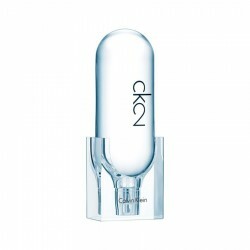 I..
Calvin Klein Sheer Beauty for women is a fruity perfume for women suitable for daytime usage. This e..